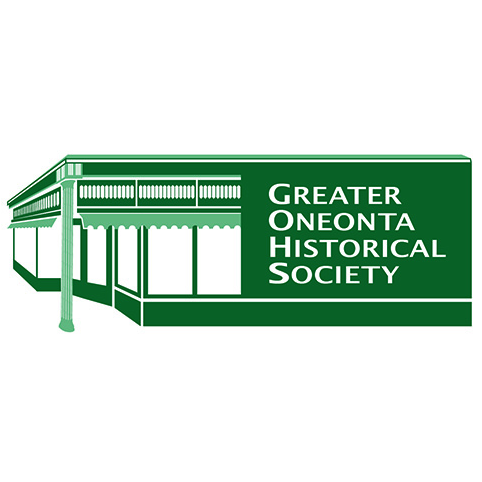 On Sunday June 24 at 2:00 PM, the Greater Oneonta Historical Society hosts Chuck D’Imperio, who will speak about and sign his latest book at the History Center, 183 Main Street. Graves of Upstate New York: A Guide to 100 Notable Resting Places is a revised and expanded version of D'Imperio's 2007 Great Graves. Copies of all D’Imperio’s books are available for sale at the History Center. For more information, contact (607) 432-0960 or [email protected].